I am proud to provide state-of-the art treatment to patients at Cancer Treatment Centers of America® . At our Chicago hospital, urologist Dr. Raza Khan treats patients who have cancer of the prostate, bladder, kidneys or testicles. 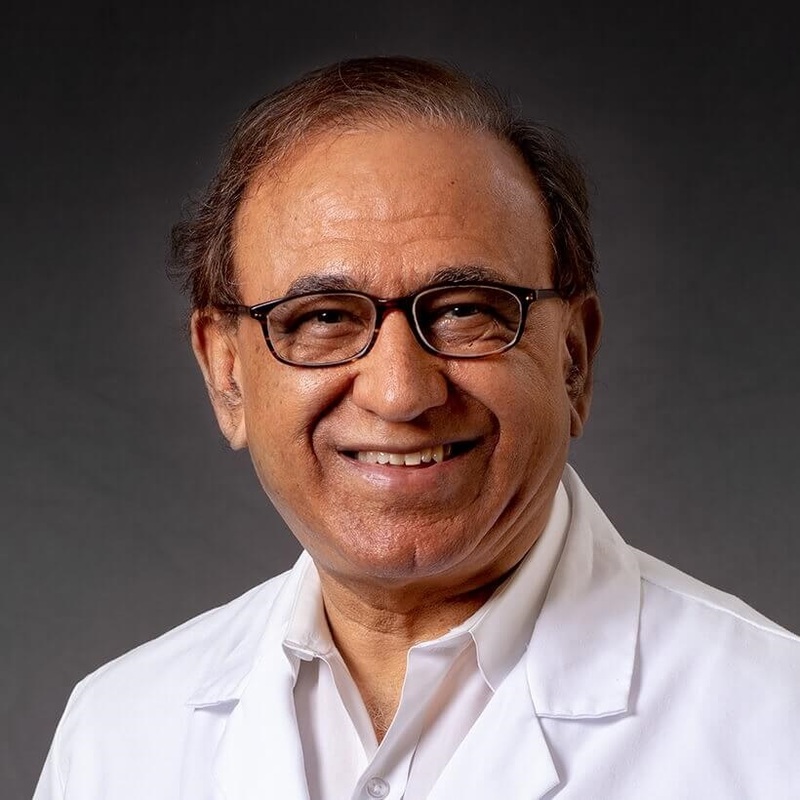 Dr. Khan consults with medical oncologists and patients on available treatment options, performs surgery and monitors patients who may need surgical intervention in the future. Procedures he performs include robotic-assisted laparoscopic prostatectomies and genitourinary reconstructive surgery. He also treats kidney stones, kidney and bladder infections, incontinence, erectile dysfunction, male infertility and prostate disorders. Dr. Khan earned a medical degree from King Edward Medical University in Lahore, Pakistan. He completed an internship at McNeal Memorial Hospital in Berwyn, Illinois, followed by a general surgery residency at the VA Medical Center in Dayton, Ohio and an urology residency at National Naval Medical Center in Bethesda, Maryland. Dr. Khan is board certified by the American Board of Urology. He is a member of the American Urologic Association and the Chicago Urologic Society.